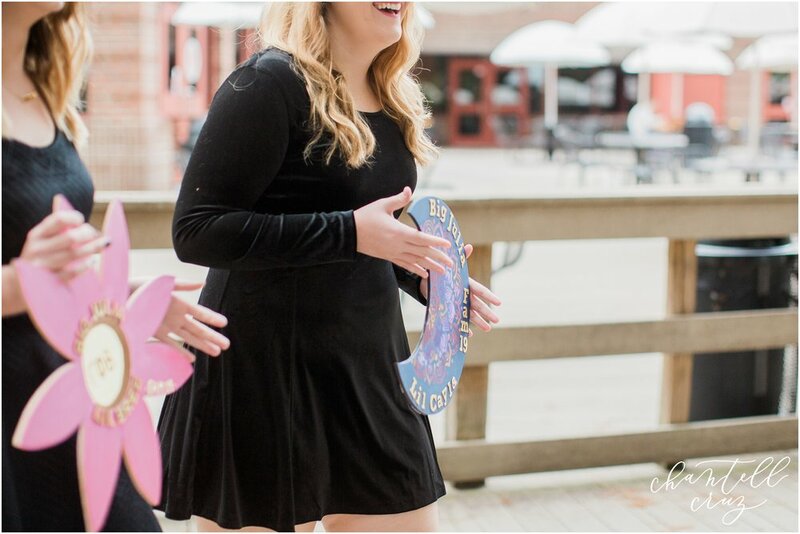 Thanks to Gamma Phi Beta, I was inspired and encouraged to pursue this dream of mine of running a photography business. 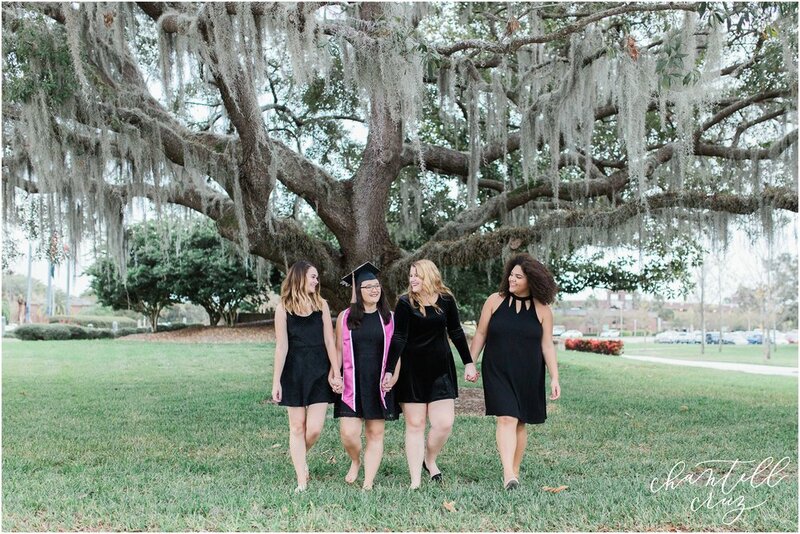 It all started when our first round of graduating seniors (which, truthfully, I was supposed to be graduating with hahaha oops) asked me to do their photos. 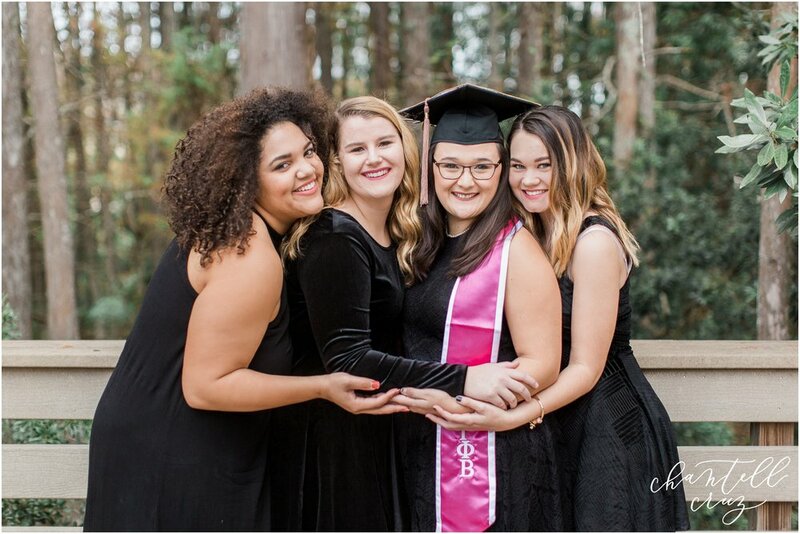 Fast forward to a little over 2 years, and I've had the pleasure of photographing over 10 other sorority sisters for their graduation! 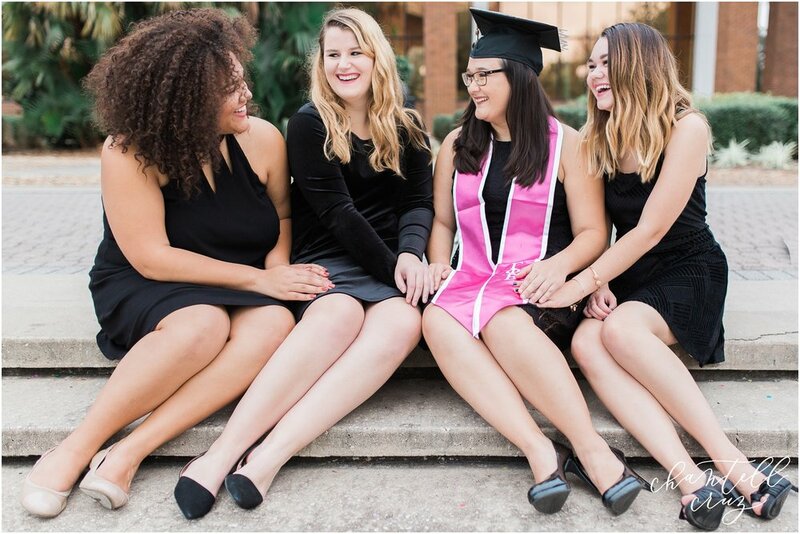 Julia held an executive board position in Eta Lambda for 2014-2015, and was chapter president for 2015-2016! Basically, she's amazing. 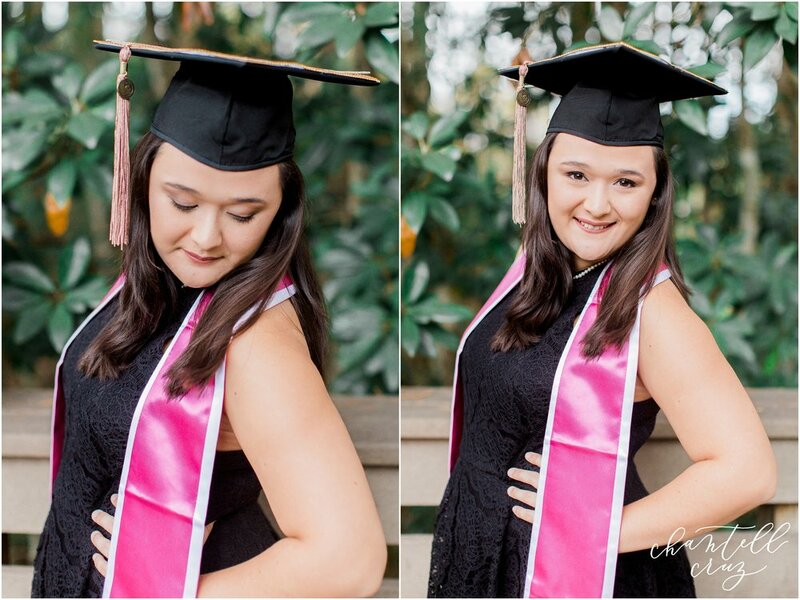 Chantell Cruz is a Northeast Florida Photographer, specializing in natural light lifestyle portrait photography. 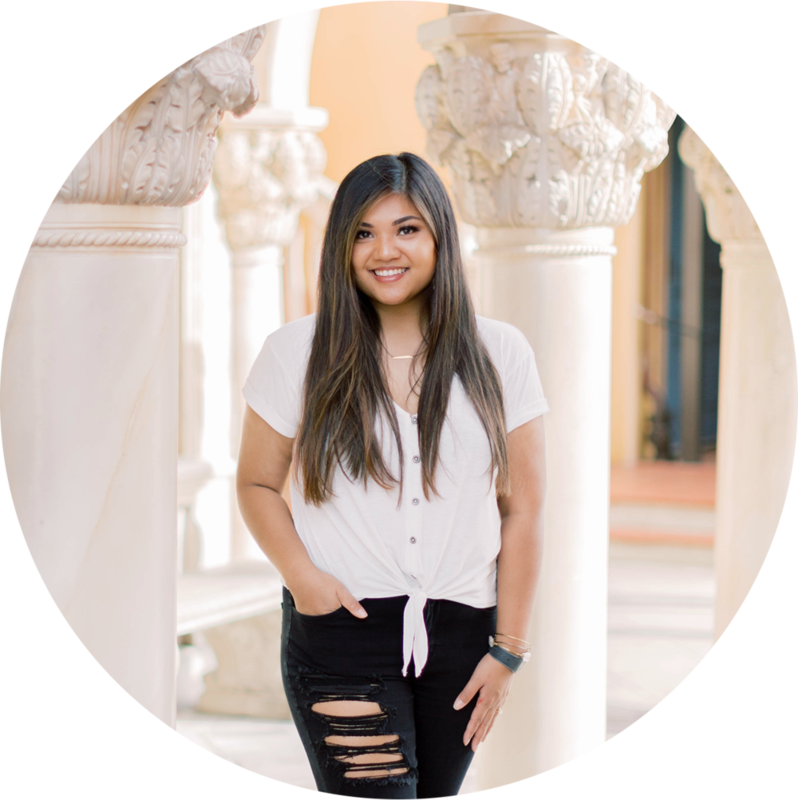 She offers portrait services for high school seniors, families, and couples. She also captures intimate weddings and elopements.